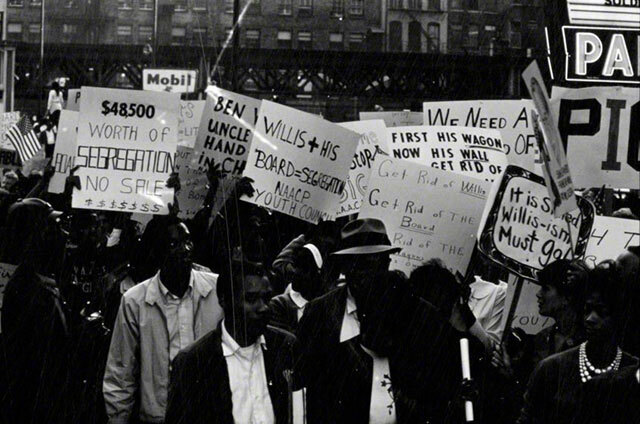 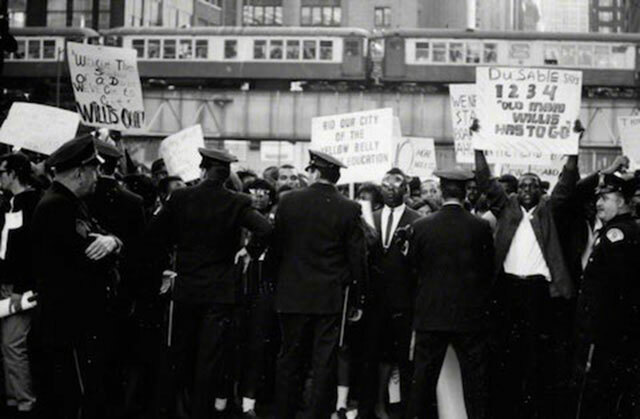 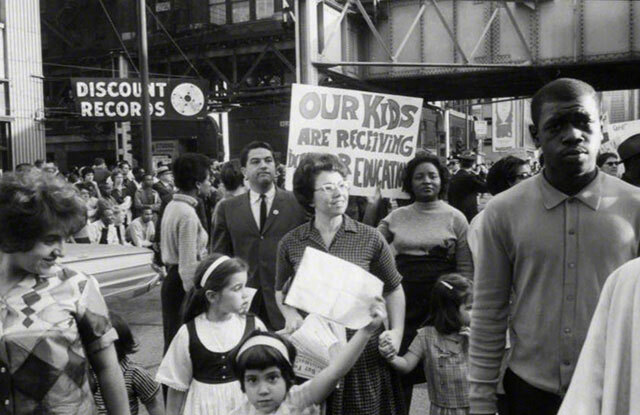 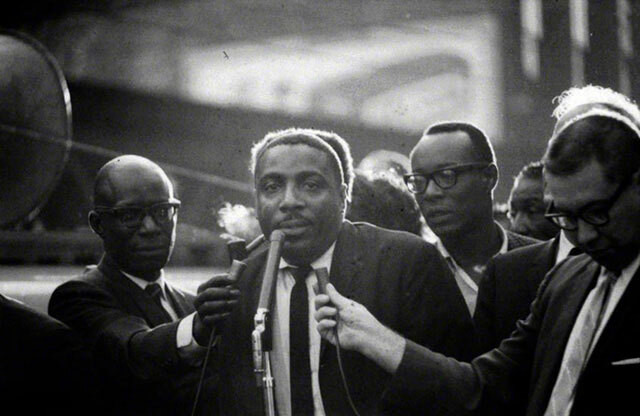 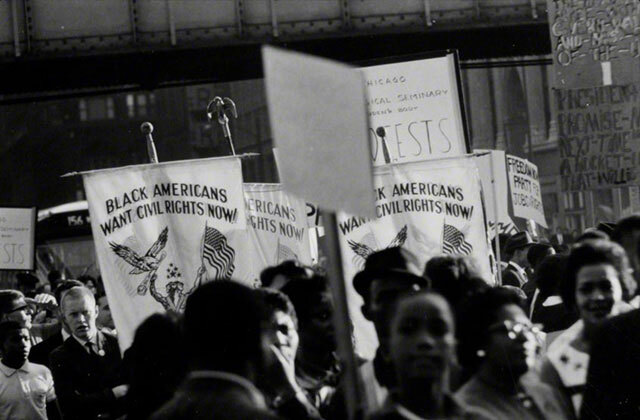 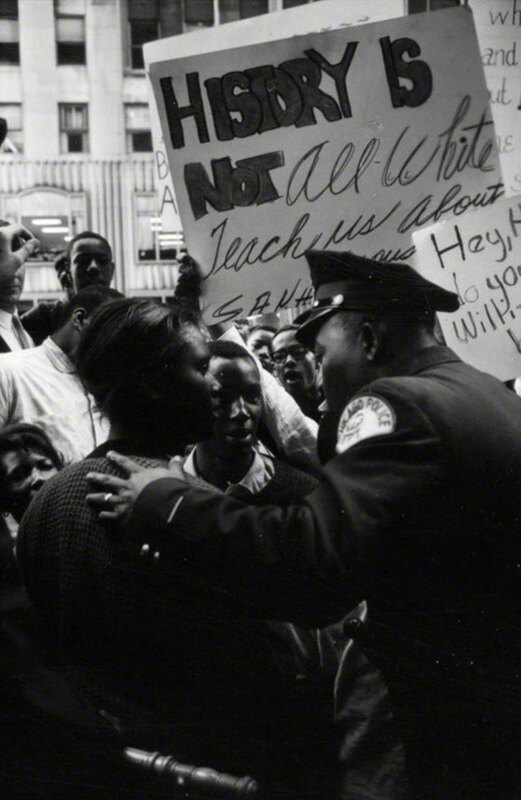 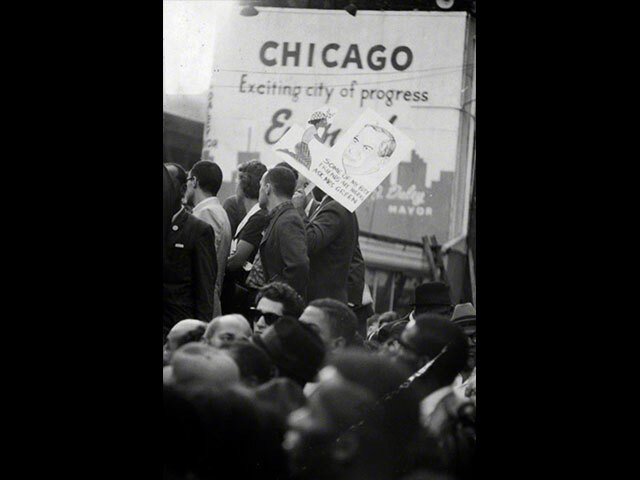 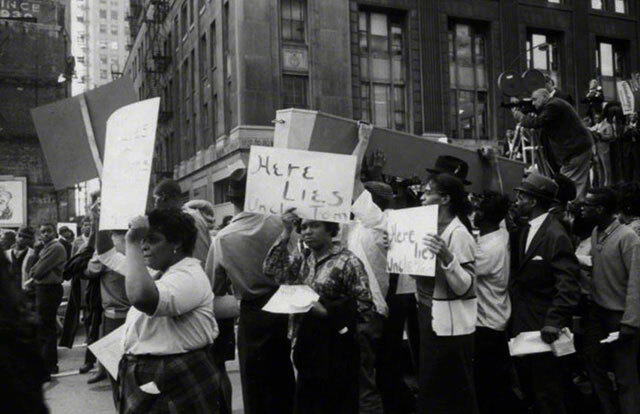 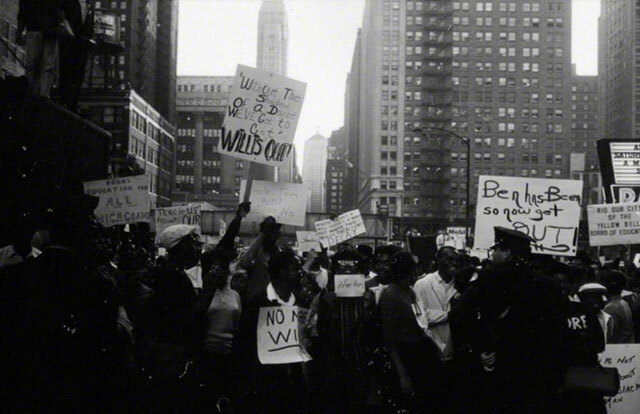 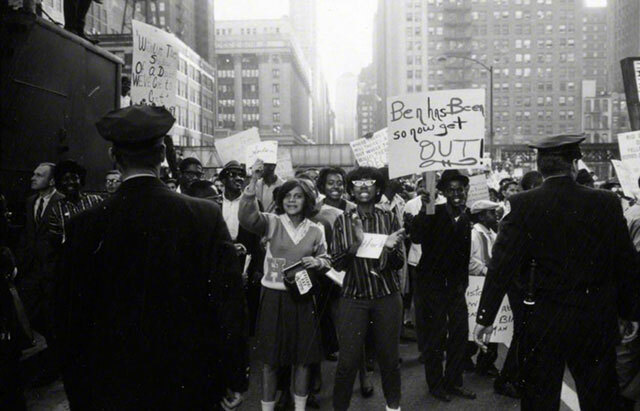 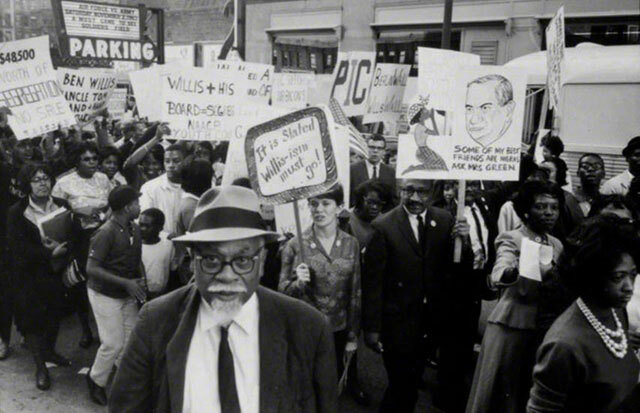 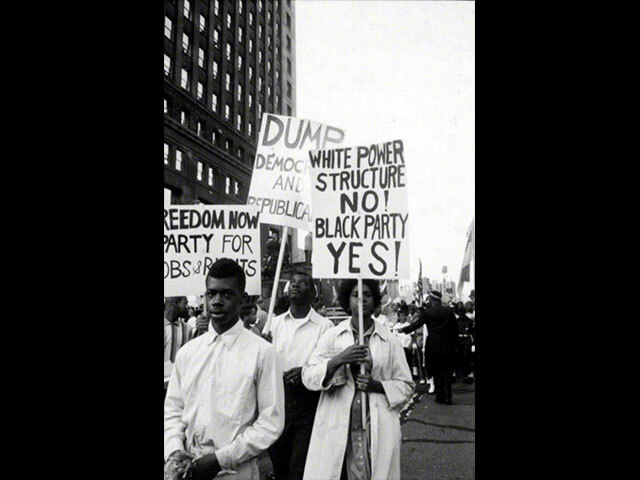 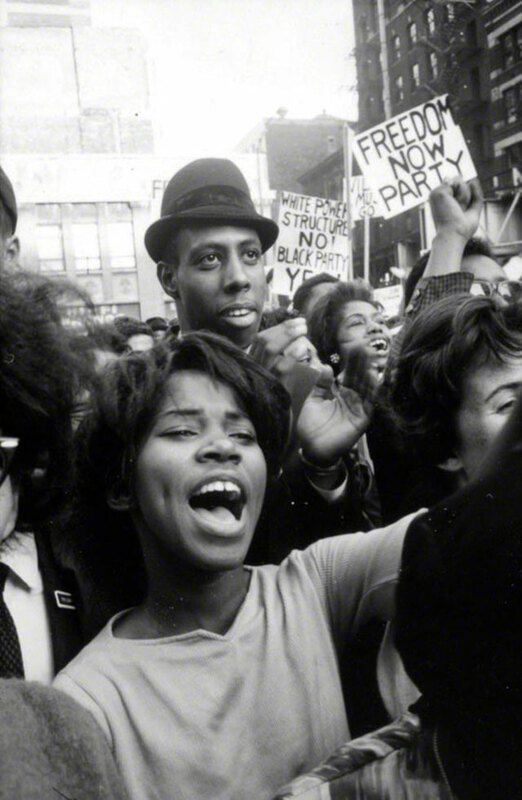 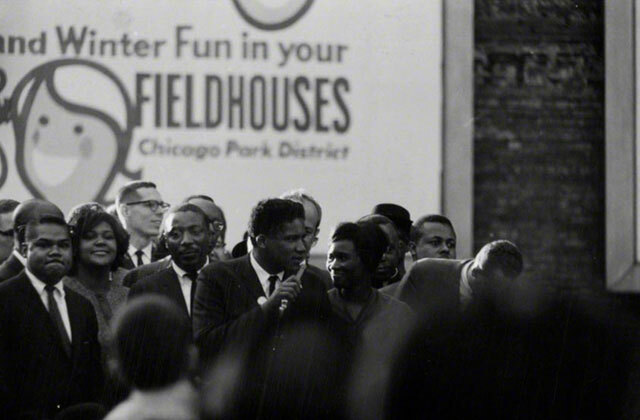 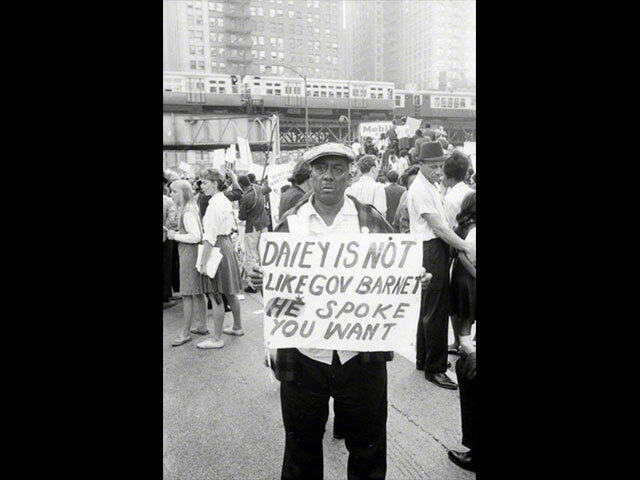 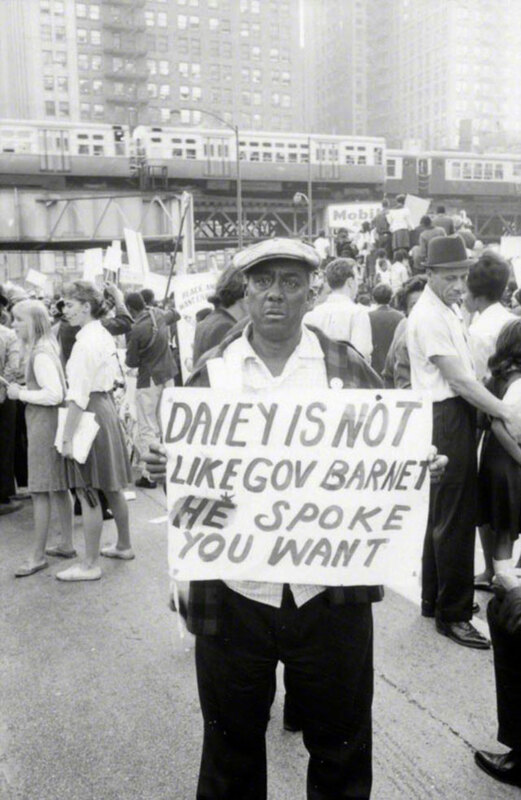 Legendary Chicago photojournalist Art Shay shared his photos of the boycott with us. 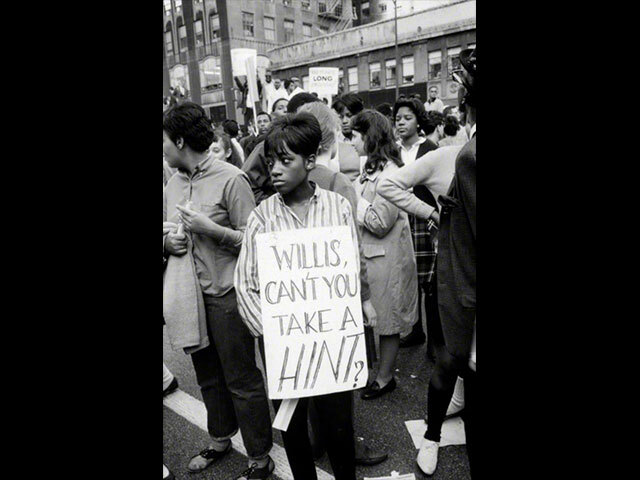 Click and tag people you recognize in the photos, so that we can track them down and include them in the documentary. 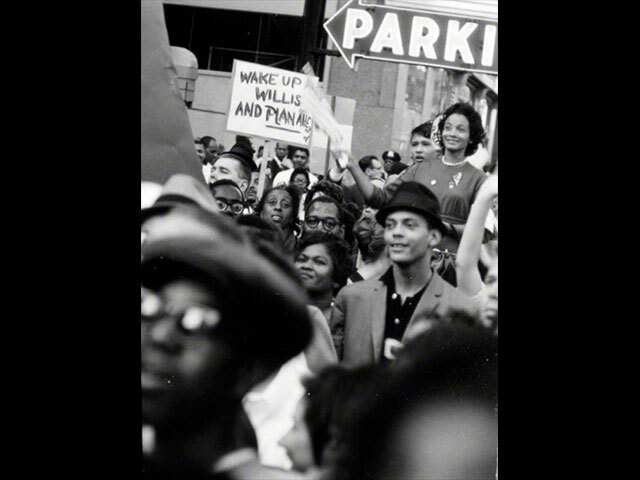 Help us identify these people. 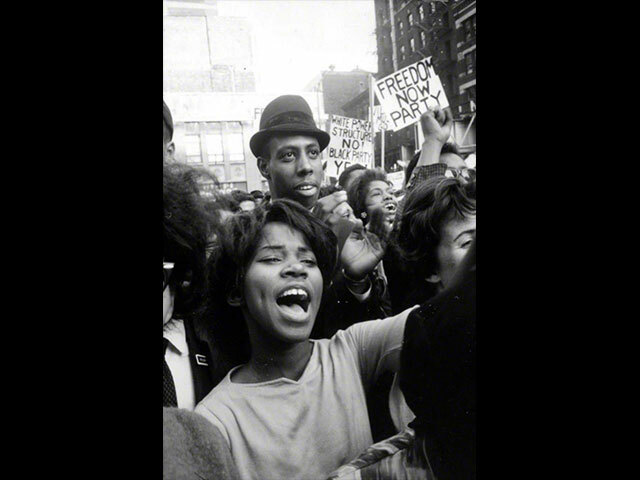 Help us identify these people. 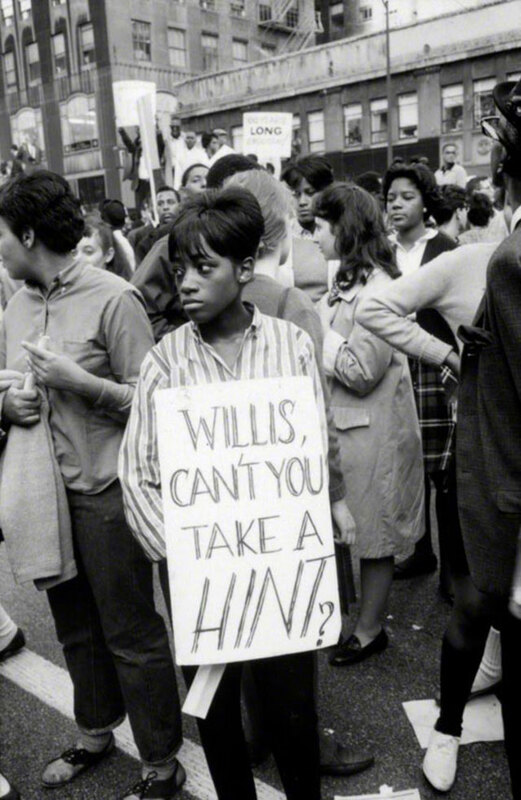 Click a person to tag. 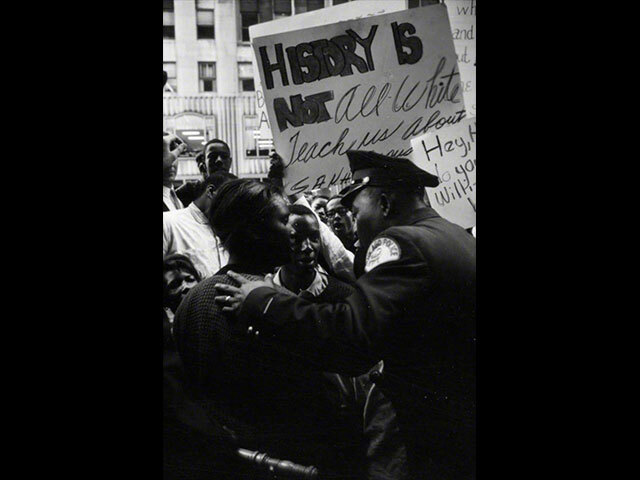 Mr.Shay,Many thanks for your diverse and historically meaningful photographs.I am sooooo fortunate to have discovered you.You were/are a lucky man to meet and marry such a wonderful woman.I did not need to know either of you to see the unconditional lvd you have/had for each other.